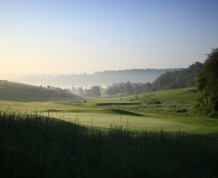 Lullingstone Park Golf Course is located in over 500 acres of the most attractive and picturesque Kentish countryside. 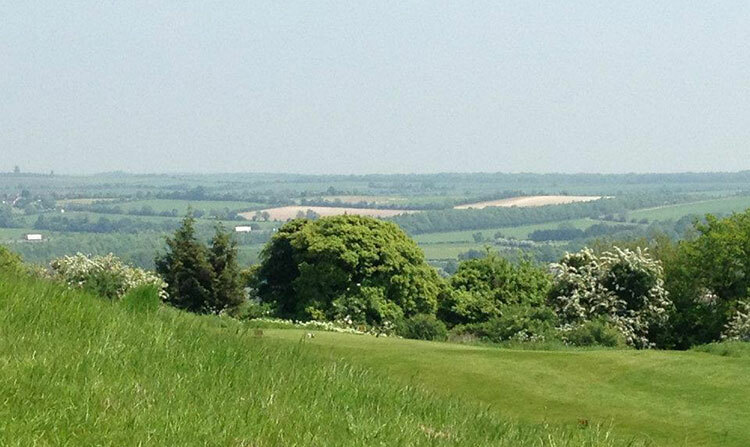 The course is conveniently situated in the Darenth Valley in Kent, just outside London. 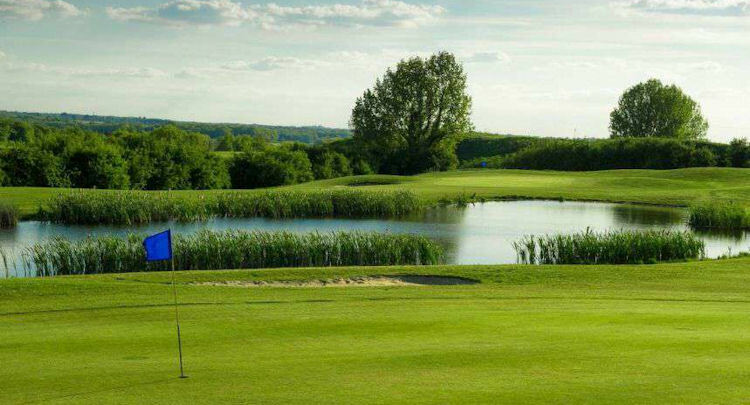 Lullingstone Park Golf Course offers both dedicated players and enthusiastic beginners a thoroughly enjoyable playing experience. 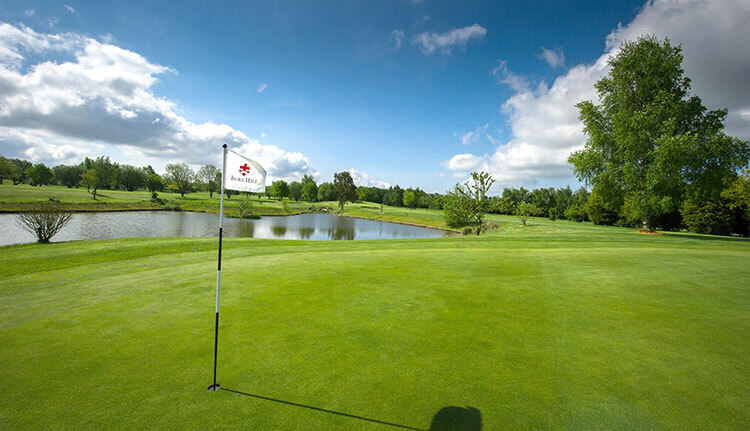 The 9-hole Valley Course offers an equally rewarding round of golf for the seasoned golfer with a little less time and a gentler introduction to the game for those taking up golf for the first time. 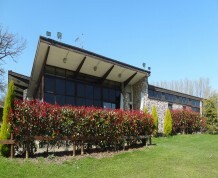 There is something for everyone at Lullingstone with our Pitch and Putt course, 20 bay driving range and Clubhouse at The Lodge where you can relax after a round of golf with fantastic food and drink. 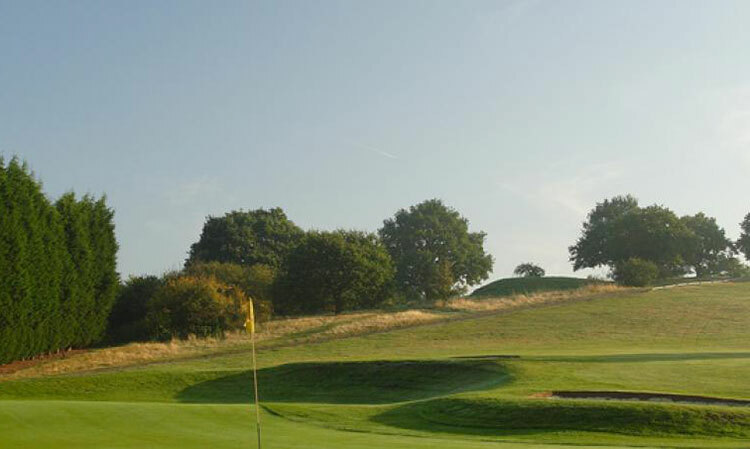 Pay and Play customers as well as Members and Societies are welcome at Lullingstone Park Golf Course all year round!  From M25 turn off at Junction 4 Hewitts Road, (Orpington and Bromley) and follow the A21 link road to a large roundabout.� Take fifth exit off the roundabout (Hewitts Road, also signposted to Well Hill)� At the crossroads by the Bo Peep Public House go straight ahead (Hollybush Lane)� At the end of the road turn right (Jubilee Road). At the next junction bear right continuing up Jubilee Road, passing the closed Rock and Fountain Public House on your right.� Take the first left after The Rock and Fountain (Well Hill, also signposted to Lullingstone Park GC)� Continue straight ahead for approx 3/4 of a mile and turn right before the road bears sharply to the left (Parkgate Road, again signposted to Lullingstone Park GC)� Continue to the end of the road to the entrance of the Golf course and car park. Discounted admissions at our leisure centres. Play a round and get your money back when you take out a membership within 7 days!